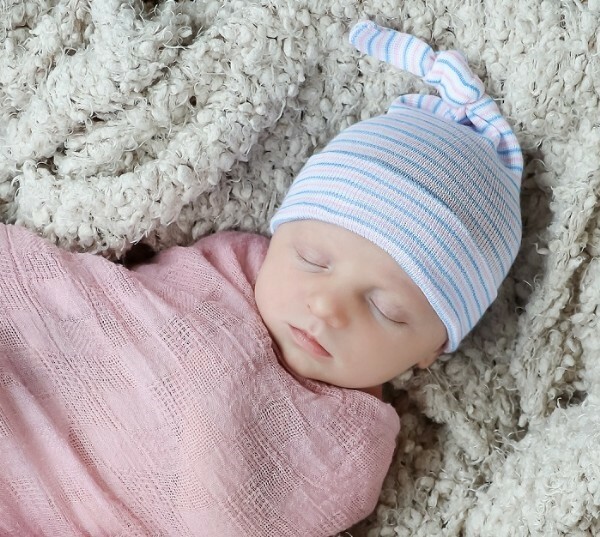 Our lullaby caps are sure to be a big hit in your birthing facility! 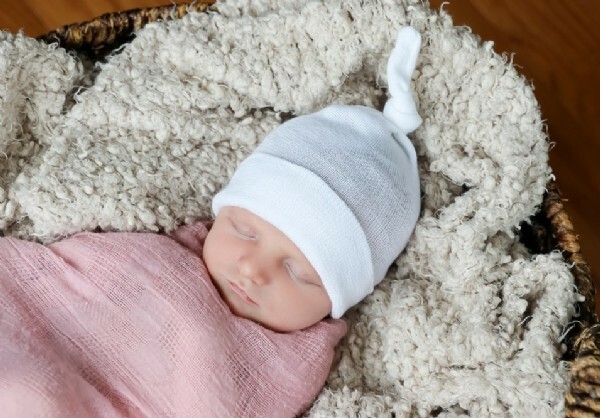 These caps can be used right out of the box as a newborn sleep cap or you can add a knot to the top to create a whole new look. 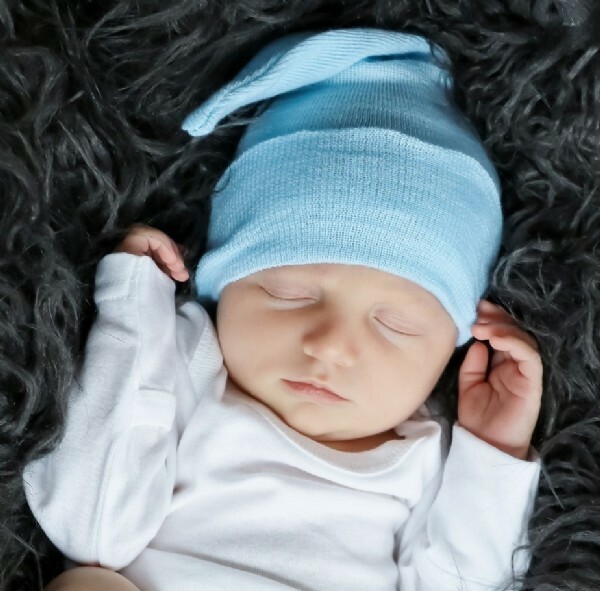 This cap is available in a variety of colors that are perfect for baby boys and girls. Wow the new parents in your nursery with this unique keepsake!